The 2017 World Series of Poker $1,500 Omaha eight-or-better mix event drew a field of 688, creating a total prize pool of $928,800. 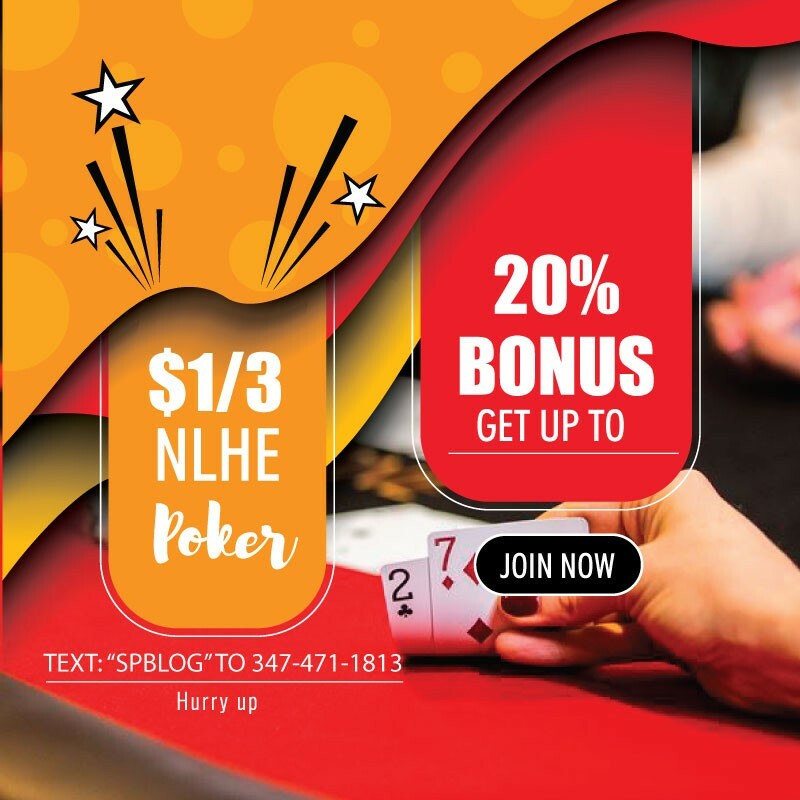 The unique tournament featured a format that consisted of three variations on Omaha eight-or-better, including limit, pot-limit and Big O (players get dealt five hole cards). Despite making up a majority of the field, only one American player, Erle Mankin, was able to make the final table. Unfortunately for him, he was eliminated in a double knockout in seventh place, and never got to take his seat at the final table. The rest of the finalists were made up of players from China, the United Kingdom and Russia. 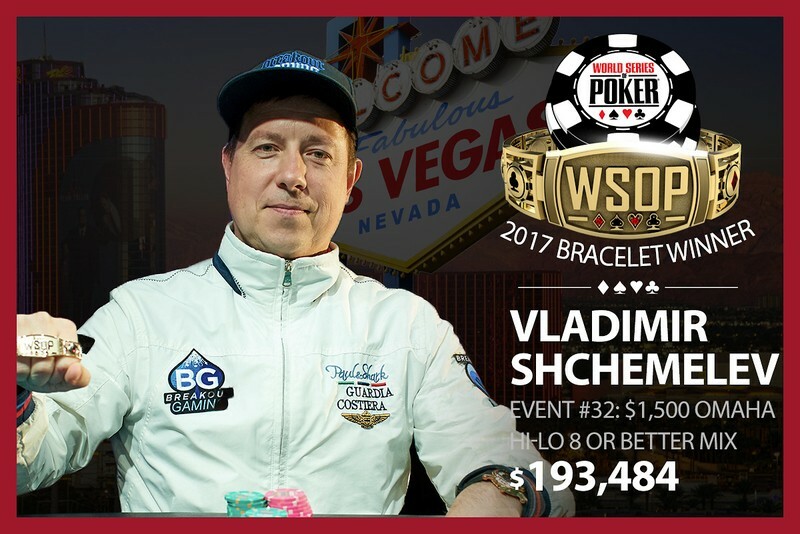 In the end, Russian poker pro and WSOP bracelet winner Vladimir Shchemelev came out on top, scoring his second career gold and the $193,484 first-place prize. The 44-year-old from St. Petersburg claims he works as a banker, but it’s hard not to see a poker pro when you look at his results. Shchemelev has racked up more than $2.1 million in live tournament earnings since 2010, almost entirely at the WSOP. In 2010, he finished runner-up in the $50,000 Poker Players Championship, making three more final tables along the way. Then in 2013, he broke through for his first bracelet in the $3,000 pot-limit Omaha eight-or-better event. Other notables who made a deep run in the event included Nikolai Yakovenko (3rd), Igor Sharaskin (4th), Yueqi Zhu (6th), Greg Jamison (13th), Allyn Shulman (15th), Mark Herm (16th), Allen Kessler (18th), Alan Sternberg (19th), and John Racener (29th).